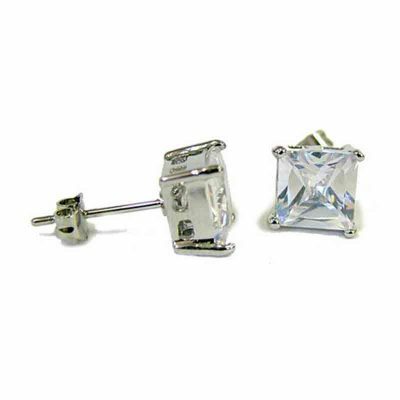 These earrings have a stud back. 6.4cm long x 2.3cm wide. 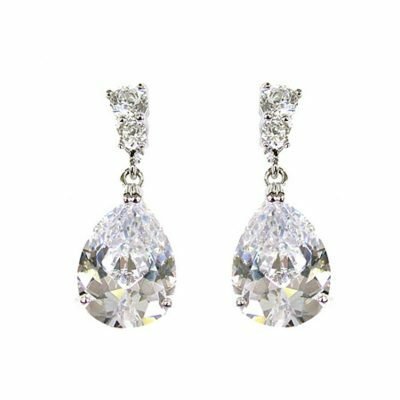 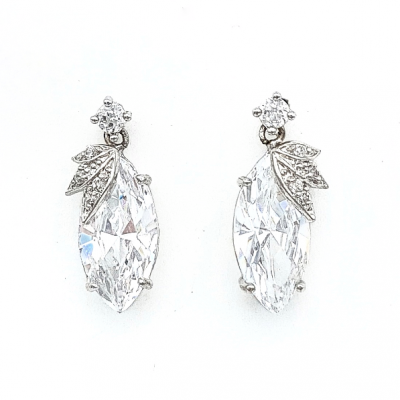 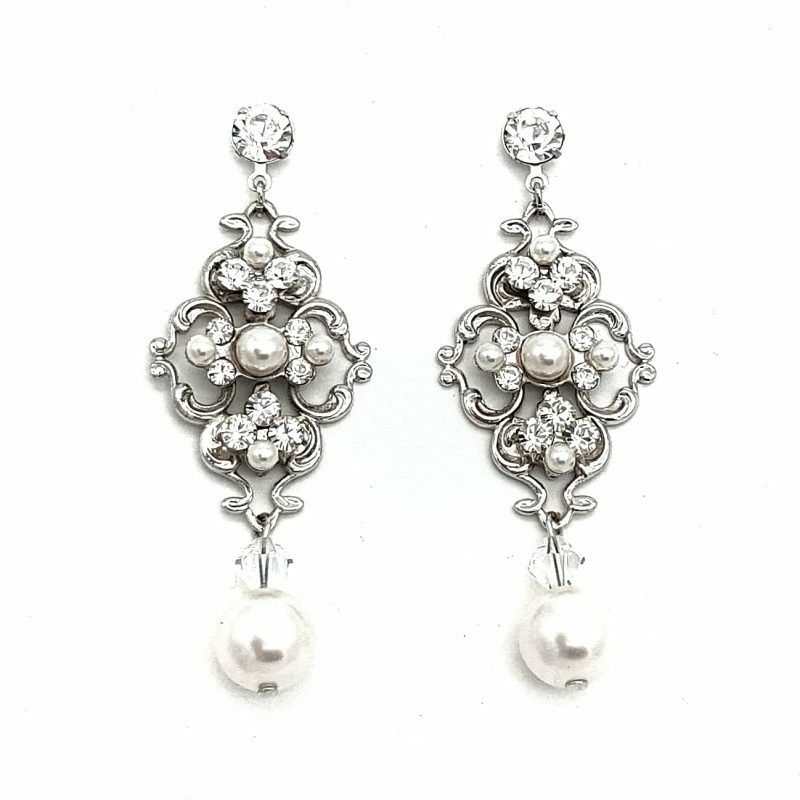 Classic beauty with our ‘Liana’ earrings. 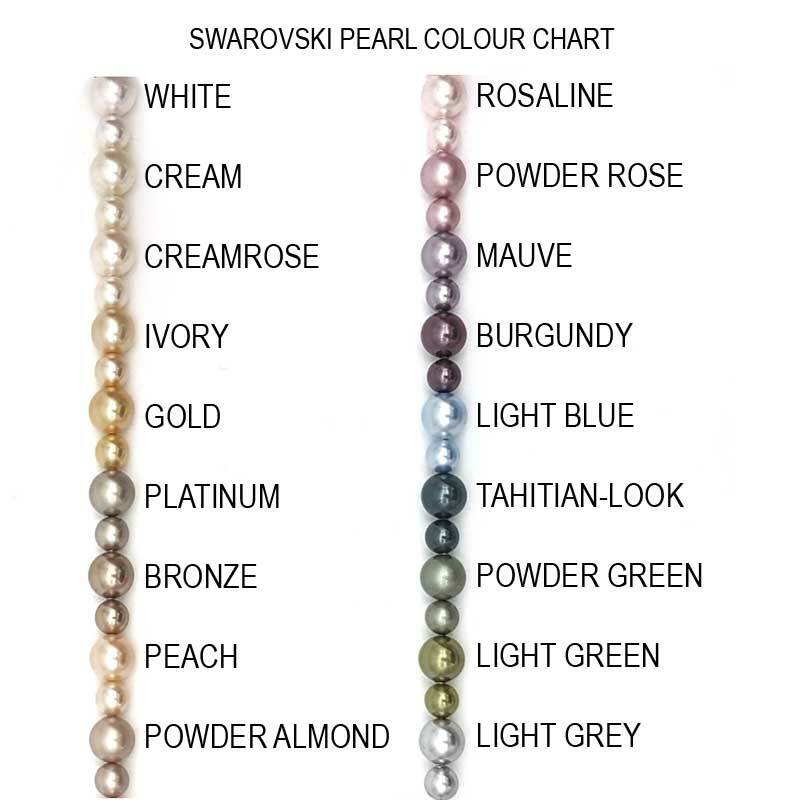 This gorgeous design is made from Swarovski crystals and pearls and intricately handmade in Australia. 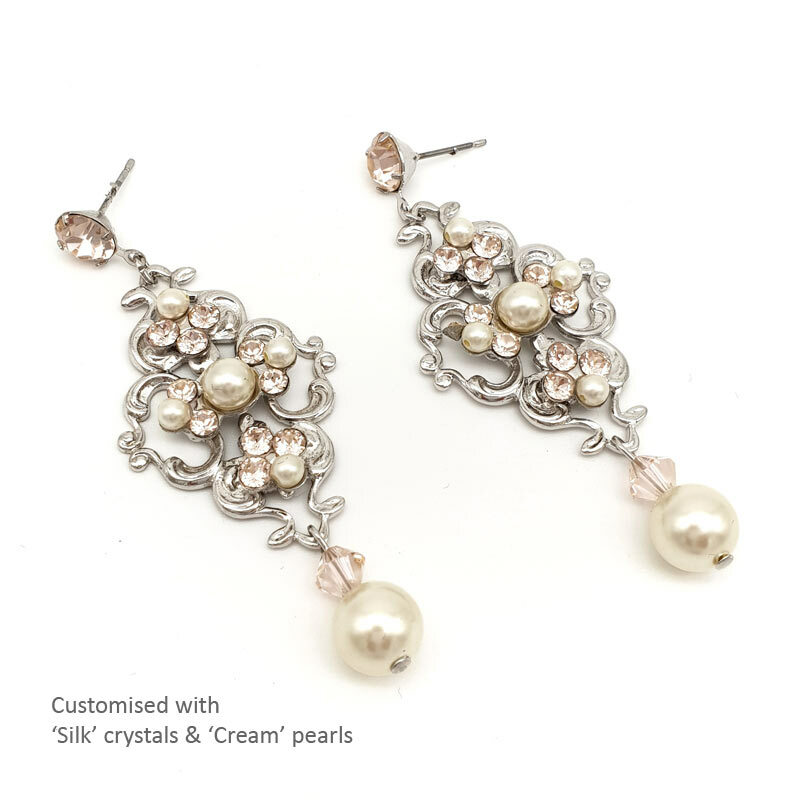 Photographed with clear crystals and white pearls. 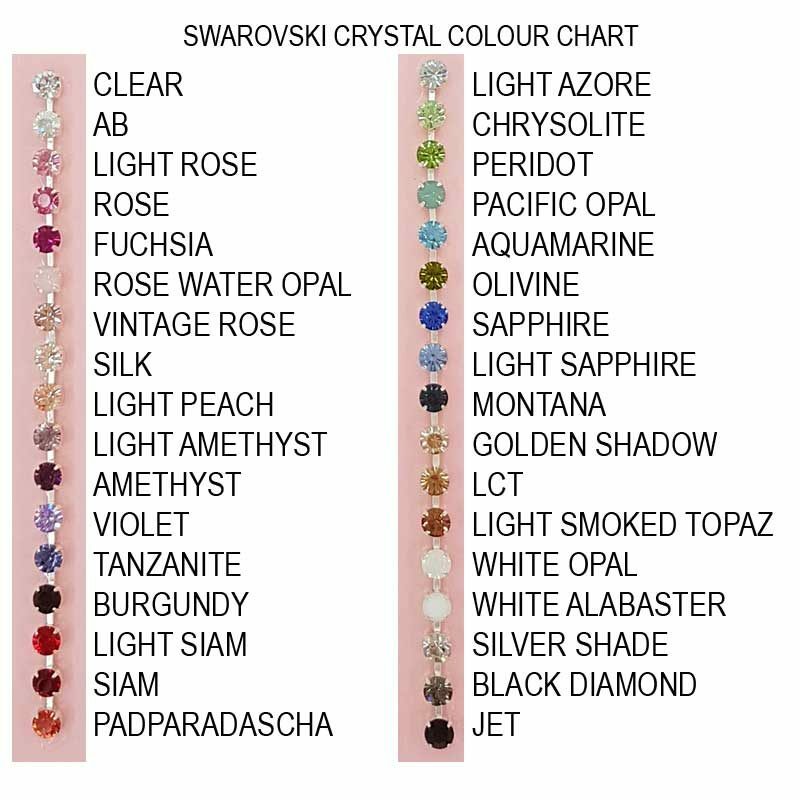 Also available with a matching ‘Liana’ bracelet. 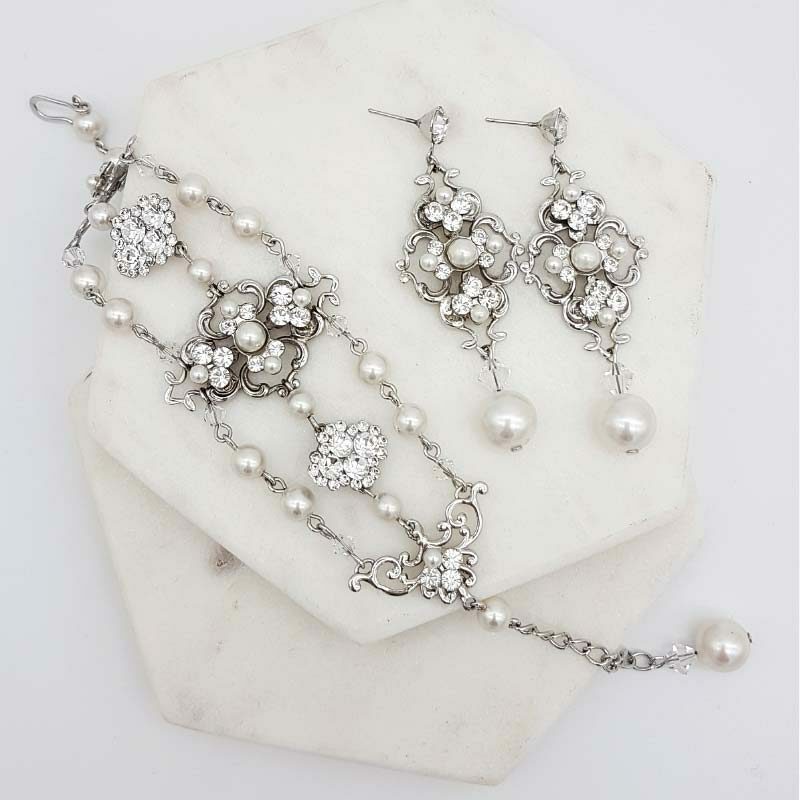 By purchasing the ‘Liana’ set, you save 10%. 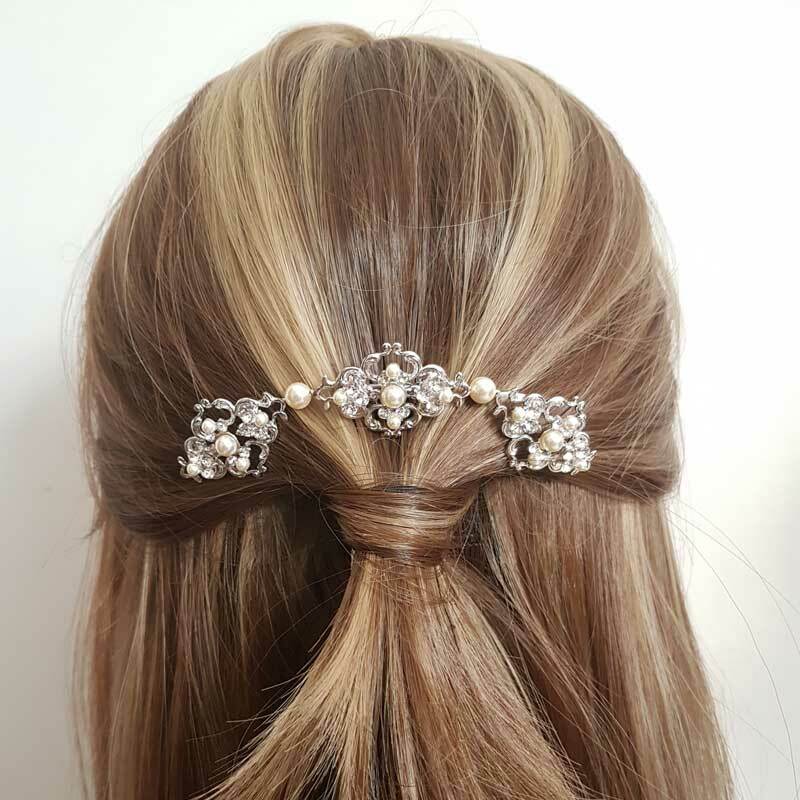 To complete your look why not add the ‘Liana’ comb.